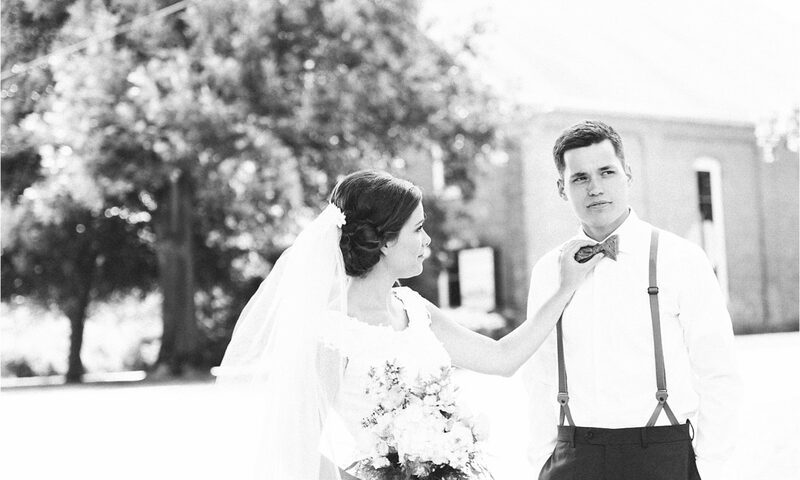 Click below to see a preview of Josh and LeAnn’s day! A full blog post will be coming later this week or next. Beautiful pictures and I love the slideshow!! Just wanted to thank you so much for the fantastic pictures and slideshow.you captured on Leann and Josh’s wedding day.It’s so special to us to look back at all the great times on their very special day.thank you again.